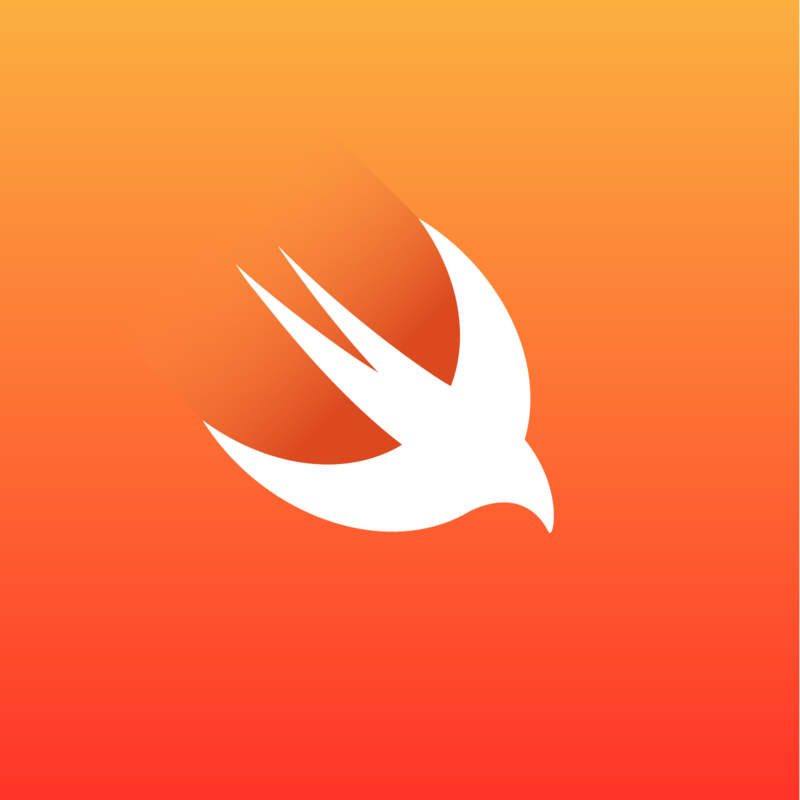 As promised earlier this June, Apple made its Swift programming language open source yesterday, alongside releasing some guidance for the upcoming Swift 3.0. Ars Technica had the chance to speak with Apple Software Engineering SVP Craig Federighi, who talked about the future evolution of the language and more. When asked about why Apple has open-sourced Swift, Federighi highlighted two main reasons/goals: The first is to make Swift code more portable and versatile (allowing developers to use the code to create apps for other platforms as well). The second goal, Federighi says, it is educational. Swift’s openness doesn’t seem to have changed anything in Objective-C’s position in Apple’s ecosystem. 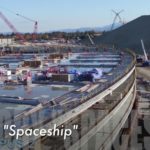 However, Apple seems to be more focused on this new emerging programming language, and the company would like to see the developers using Swift if possible. The whole interview is well worth your time. You can read it on Ars Technica, by following this link.